They spawn after charging each pylon and after scanning final object. They don't re-spawn. Ah, yes now I see... you're indeed on my list. TorTorden wrote: You can start from scratch and get the needed stuff for a booster in about two-three hours. 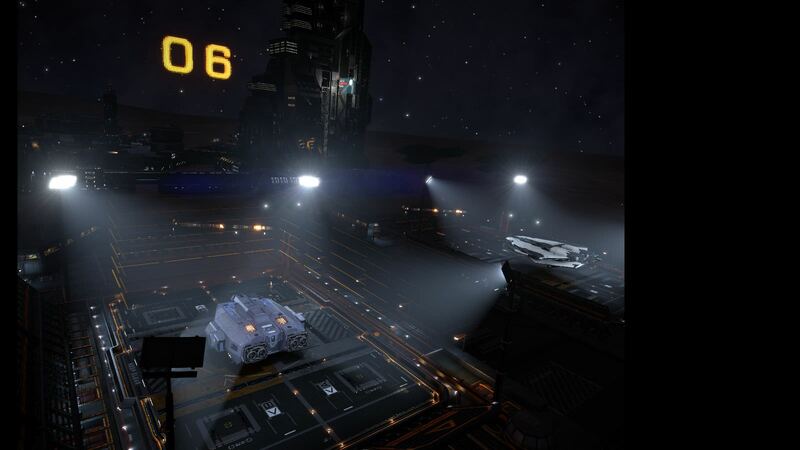 Running Order missions out of Sabine. 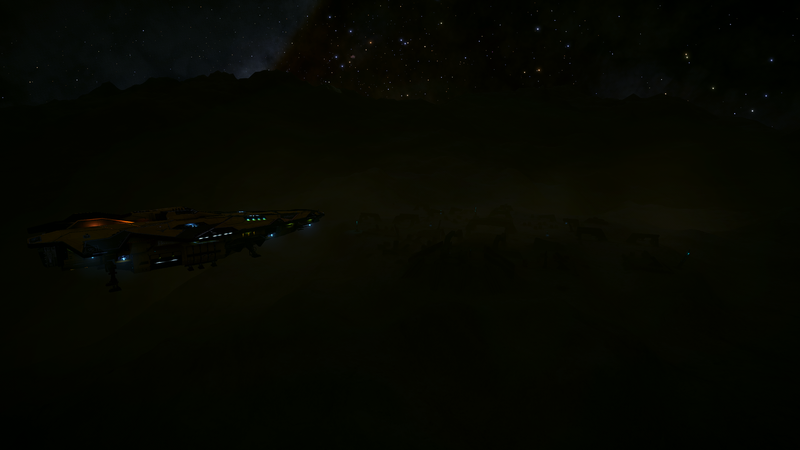 Ever since commanders have been able to partially complete missions I've quit doing CG's unless they're nearby where I'm operating. Profit is nearly the same. 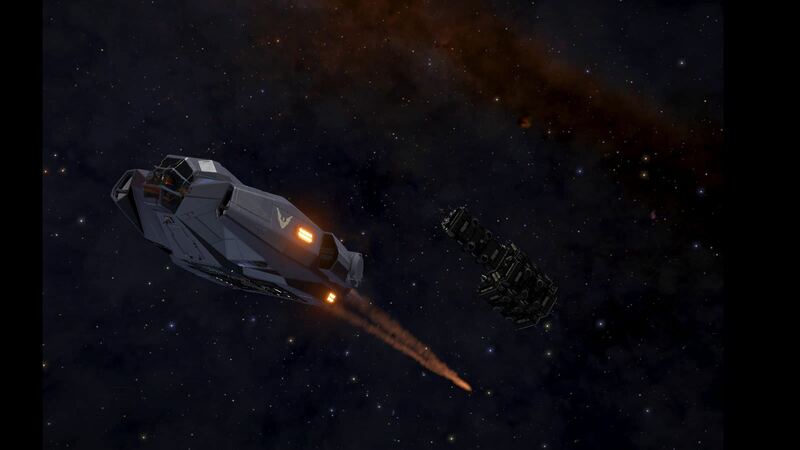 Been taking out hostile NPC Vultures who've been interdicting me on my voyages by letting my SLF pilot take them on early ( aggresive stance helps) while lending fire support with missiles and (turret) burst lasers. By the time my shield is down (which is when I run ) the enemy's shield is down and hull is damaged as well. My fighter pilot crew has no problem finishing them off at that point. Taking back some reactive armor from Vanguard, the Federation megaship that isn't far from the frontlines of the war against the Thargoids. What worries me is that CD-62 234 (the system where Vanguard is) isn't that far off either from Azrael space. 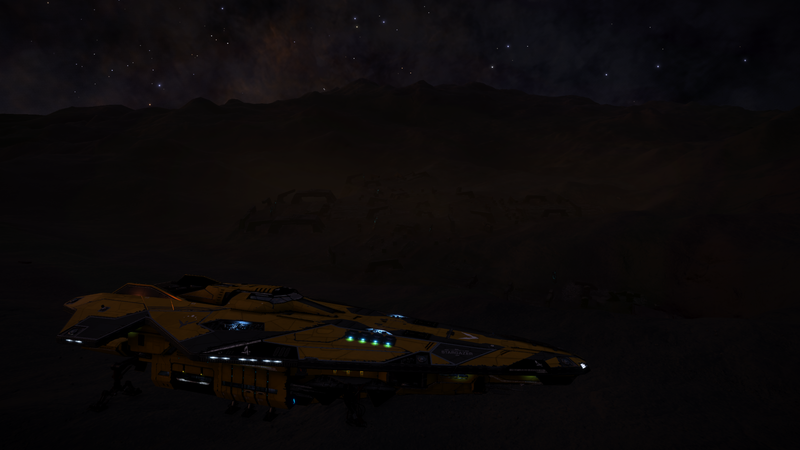 Currently running supplies back and forth, trying to get enough credits for a Python. Here are a few pictures of that little adventure, hope you enjoy! 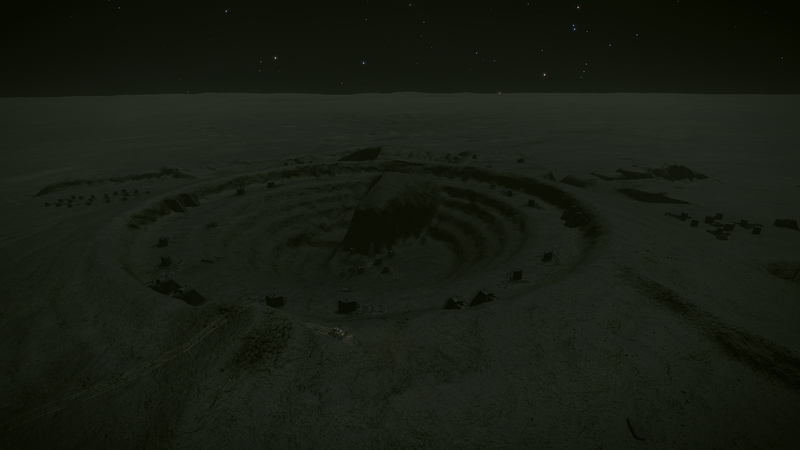 This is the first structure I went to, it was the wrong one, alas! I landed by night and went to sleep, then went on the adventure after the weekend. Aaaaand finally, my departure from the CORRECT Guardian Structure, hehe. PS: I obviously went there with my Anaconda and I really recommend taking something smaller if you are interested in doing this yourself. 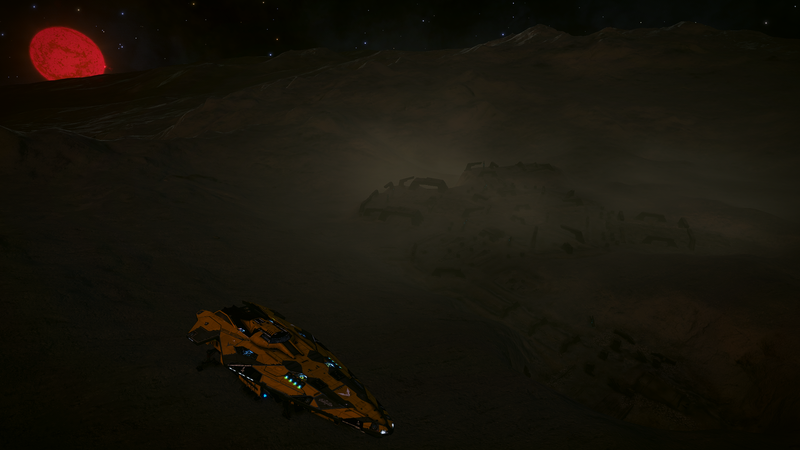 The landscape around those structures is pretty rocky and rugged and it's actually rather hard to find a good spot to land nearby with such a big ship. PPS: Thanks for all the good advice from you guys!! 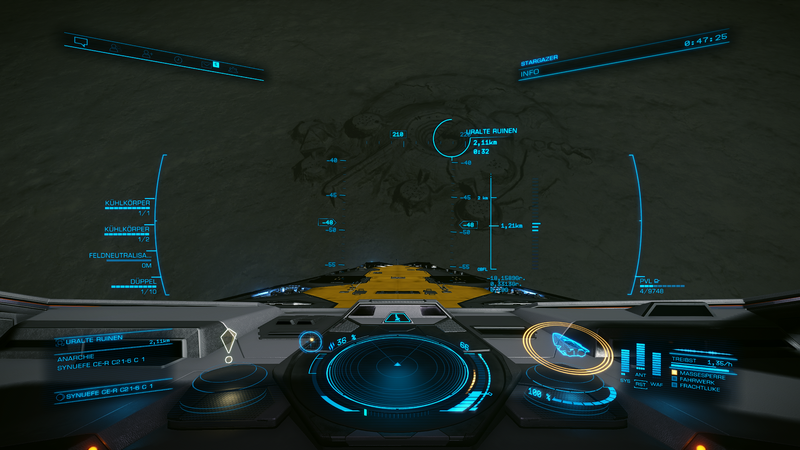 Branching out to a bit of piracy with my new Cobra Mk3. The Krait would be ideal for this but aside from the astronomical cost I thought it would be good to get the basics mastered in a smaller & simpler ship. Taking her out for some engineering at Farseer's lab soon. 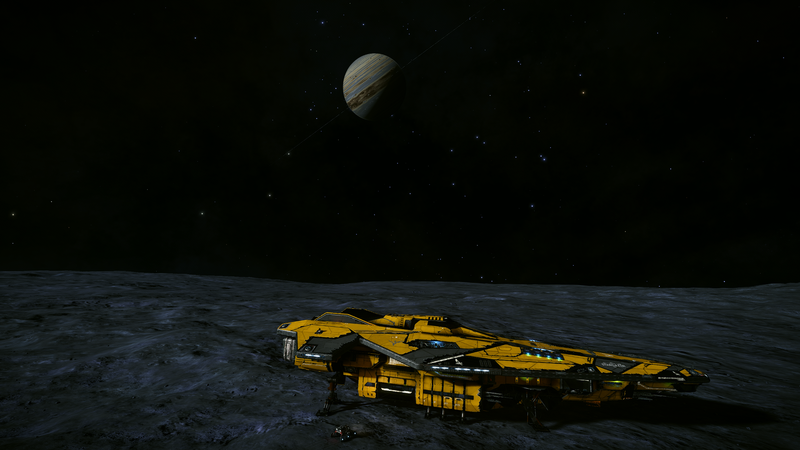 Halfway to a rendezvous with Farseer for much needed upgrades. Won't be back for a while in my usual hunting grounds. Hey there, calling in from the void.... buuut, first things first: what happened to the posted images here? 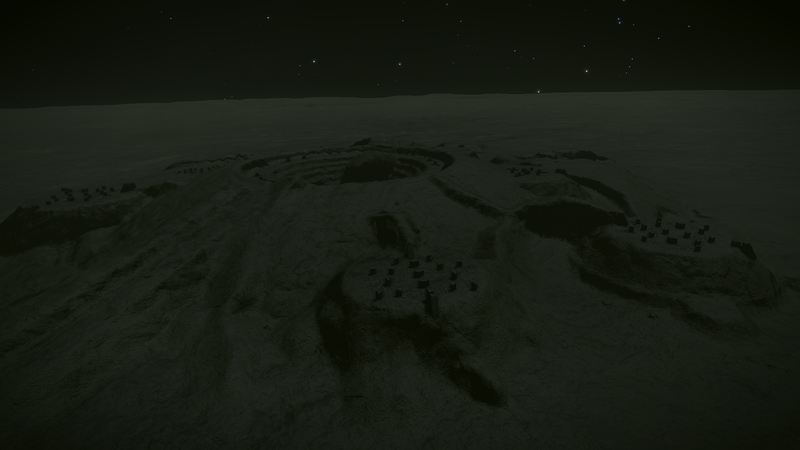 I've decided to go exploring for a while with no specific target. 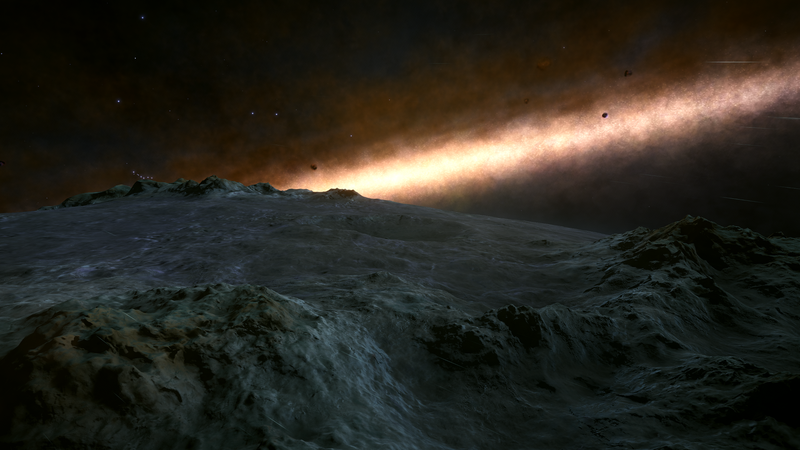 I'm just bumbling along in the general direction of the galactic core.